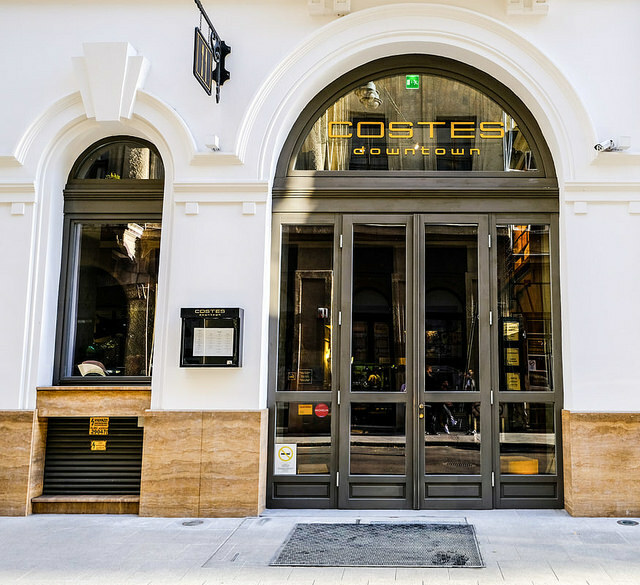 Costes Downtown is located in the centre of Budapest and is the second restaurant of the Costes restaurant group. The restaurant is situated in the boutique Prestige Hotel. 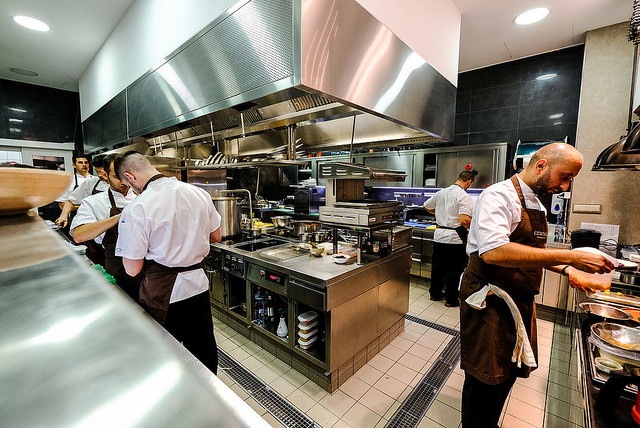 The modern restaurant opened in June 2015 and was quickly awarded with several recognitions from the culinary world. 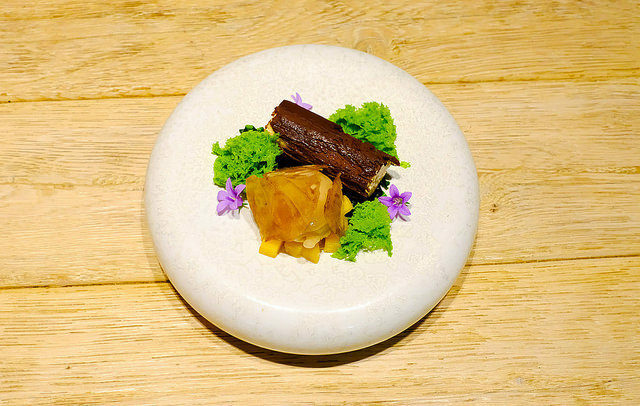 Inspirator of the food concept in Costes Downtown is Chef Miguel Rocha Vieira from the great restaurant Fortaleza do Guincho in Cascais, Portugal. 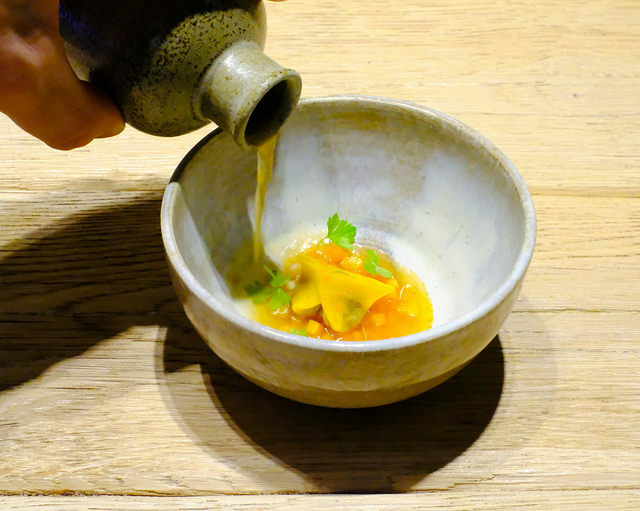 At Costes Downtown, Miguel appointed Chef Tiago Sabarigo for the day-to-day operation. Chef Tiago is, just like Miguel, a Portuguese Chef with experience working in various gourmet kitchens all over Europe. 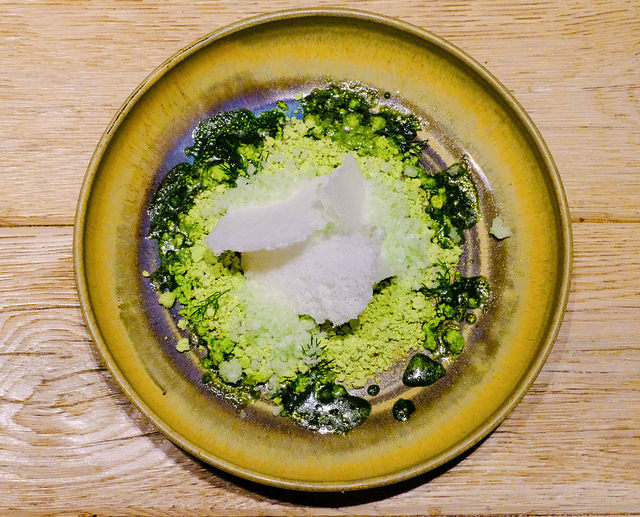 Tiago gained experience in famous restaurants like Pétrus and Texture in London. 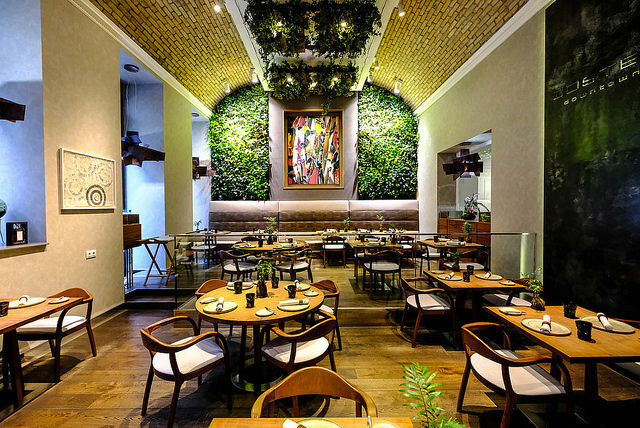 At Costes Downtown Tiago developed his own style while maintaining the signature and vision from his mentor Miguel Rocha Vieira. Costes Downtown has a separate entrance for non-hotel guests and is located at the front side of the hotel. 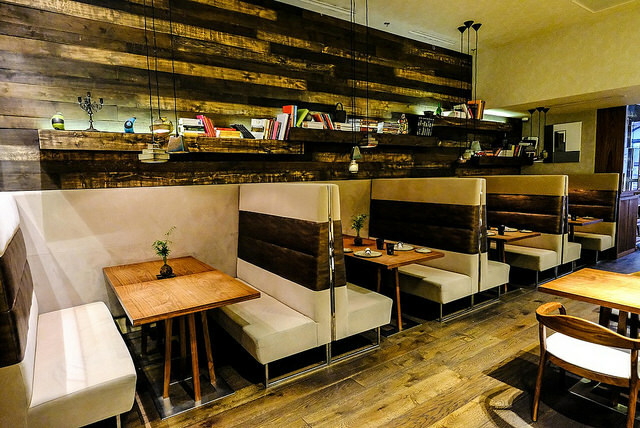 The interior is modern, warm and inspired by the Hungarian nature. A beautiful flower wall welcomes the guests in the main dining room and lots of wood, flowers and warm colours enhance the natural philosophy. Contemporary art and music bring a vibrant, big-city atmosphere. 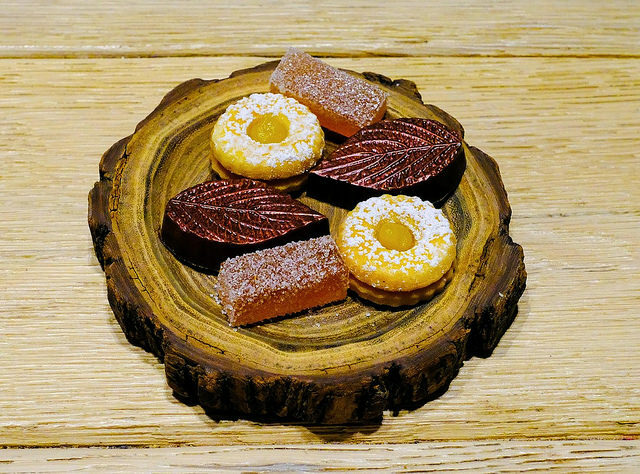 At Costes Downtown, the dishes are prepared in an open kitchen, next to which one will find a big chef’s table – a great spot for the gourmet fans seeking that extra special dining experience. 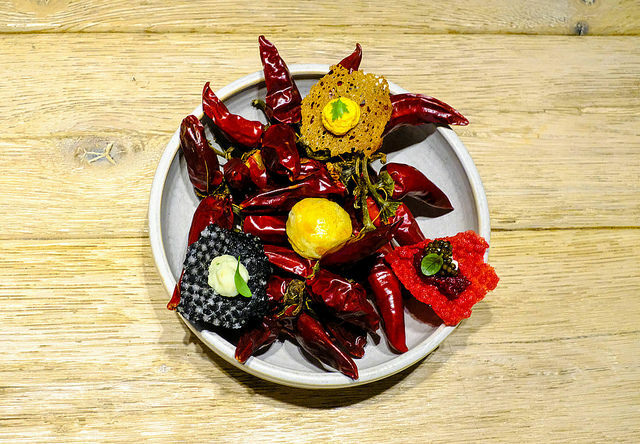 The cooking at Costes downtown has a Hungarian base but the execution is different. Some call it more casual but the style remains creative, fine and elegant. Hungarian ingredients are used more and more, and are complemented with the Portuguese influences from the two chefs. András Lexa is the operative Director of the Costes group and he is, just like the rest of the team, driven by passion for gastronomy. He manages his team with dedication and flair and makes sure every guest gets a true welcome. Head Sommelier Peter Pongrácz assists with excellent wine pairings with the tasting menus. He focuses on Hungarian wines and offers some natural wines too. The wine list is very interesting and many wines are available by the glass. We started our journey with a Hungarian sparkling Kreinbacher brut prestige to accompany some snacks. Crackers with a lemon dip. Crispy tapioca with a beetroot salad, sour cream and caviar. A bread toast with Hungarian körözött. 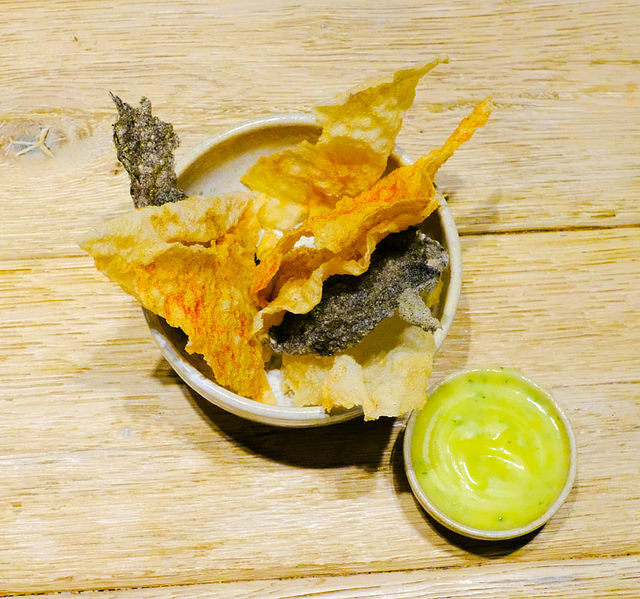 Smoked sturgeon brandade on a squid cracker. Focaccia stuffed with rabbit marinated in red wine. Own interpretation of a goulash soup: goulash meat in tortellini with a goulash broth. 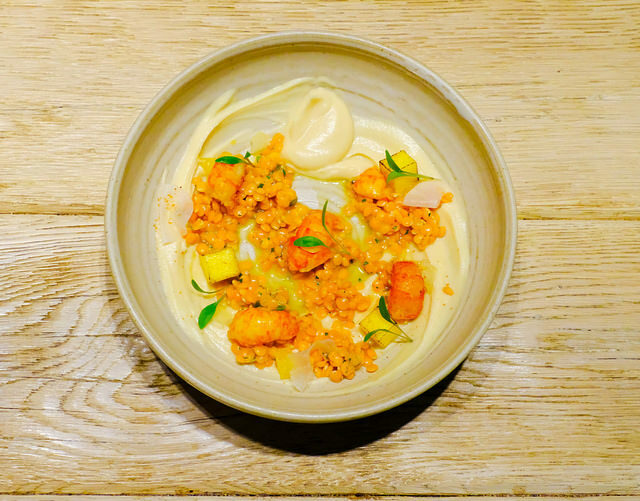 Marinated crayfish, burnt mango, yellow lentils, puree from yellow peas and coconut. 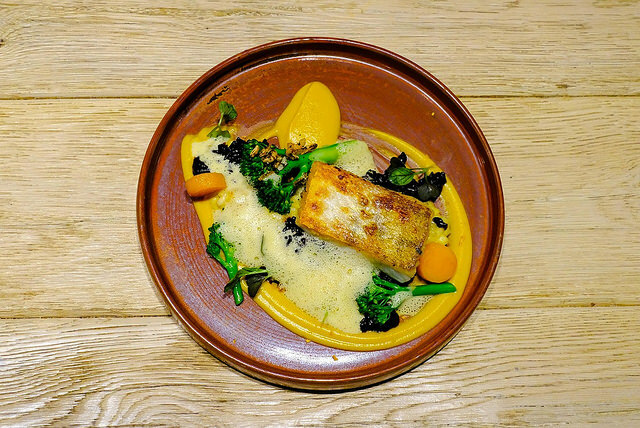 Pike perch, risotto, sweet potato puree with curry, bisque sauce with curry, cubes of sweet potato and broccoli. Hungarian quail, completed with cabbage, braised red cabbage and a jus with balsamic vinaigrette. 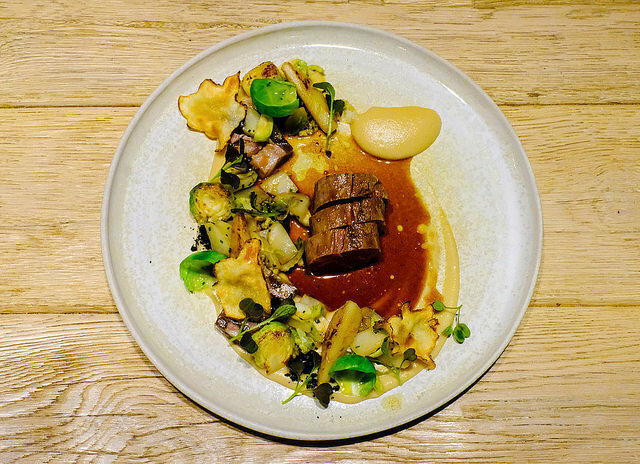 Mangalitsa pork filet and the slow cooked neck, Jerusalem artichoke and Brussels sprouts. 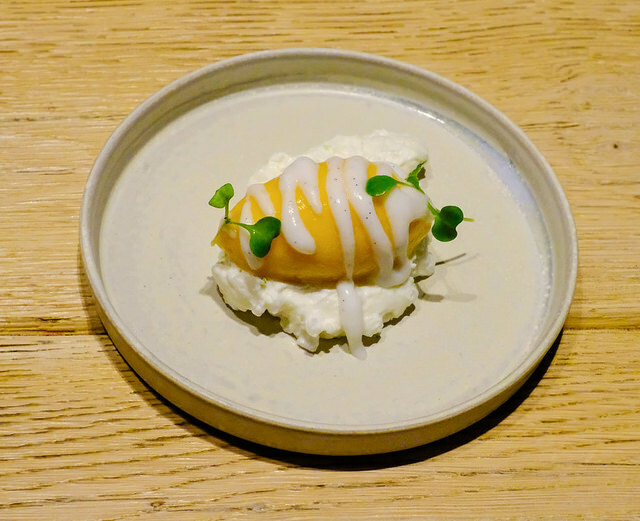 As an intermezzo Tiago served a tasty sweet rice pudding and coconut puree with a sweet corn sorbet. Cottage cheese mousse came with a dill vinaigrette and crumble, granite of green apple & cucumber and white chocolate. Beautiful paired with a 2013 Tokaji Disznókó. 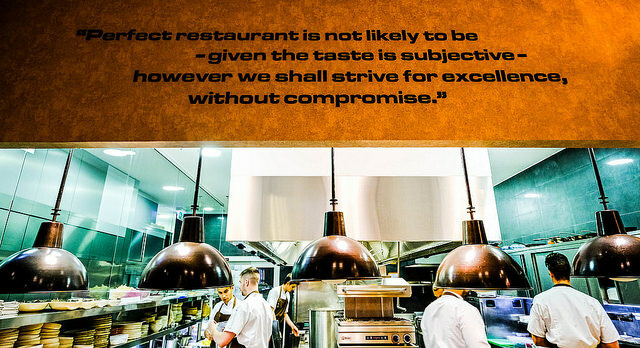 In only few years time, Costes Downtown worked its way up into the best restaurants of the Hungarian capital Budapest. 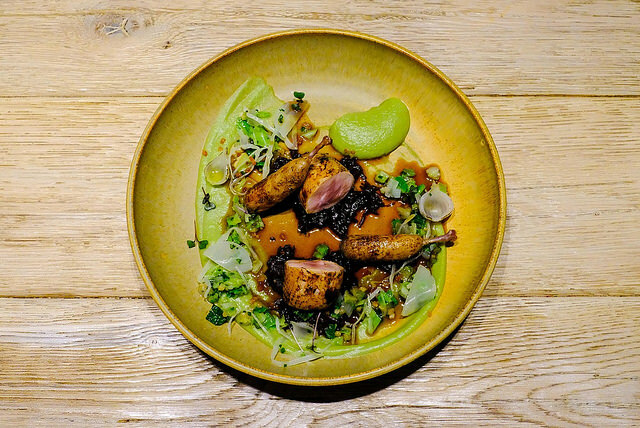 Executive Chef Miguel Rocha Vieira and Chef Tiago Sabarigo serve creative, fine and elegant dishes that combine Hungarian ingredients with some Portuguese and international influences. Last updated by begusto at 18/01/2018 . We want you please to give us a good total price of 5 different menu and accompanying wines.